Fancy an adventure in Africa? 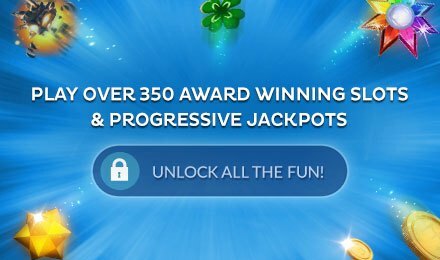 No need to hop on a plane, simply play Jewel Journey Slots at Gossip Bingo! Enter the jungle and come out with loads of riches! Head to Africa with Jewel Journey. A fun slots game with an exotic African theme here's your chance to bag your jackpot prize and have fun doing so. The slot offers 25 pay lines and is packed with different features. You can enjoy free spins, wilds, scatters and a fun gamble feature - perfect for those who like to take risks. The bonus rounds give you a chance to really boost your balance and get the most out of Jewel journey slots.